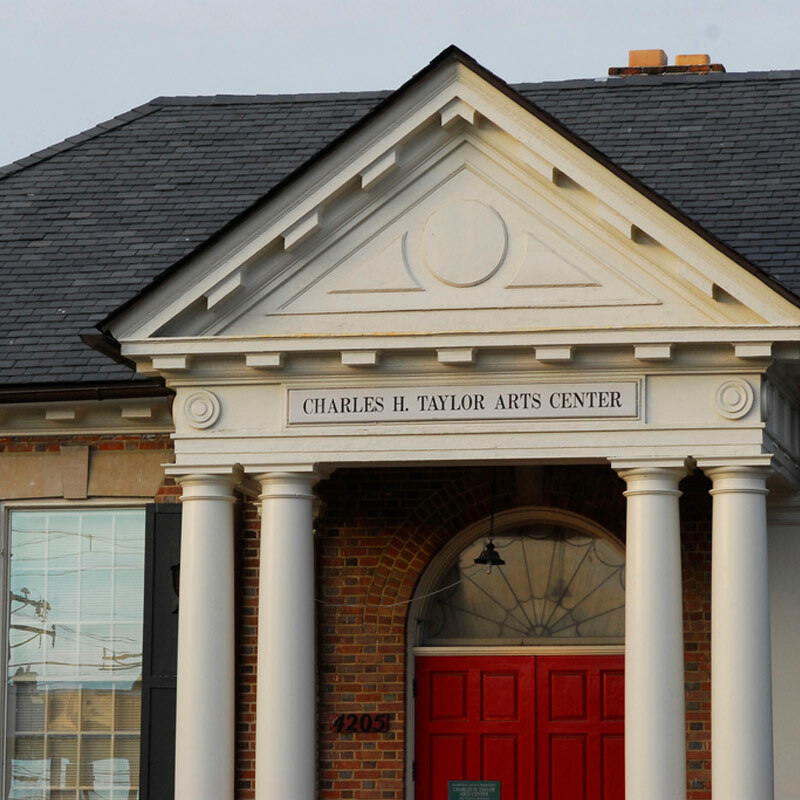 The Charles Taylor Visual Arts Center is one of the most familiar sites in downtown Hampton. Built in 1925 the building served as Hampton’s public library for over 60 years. 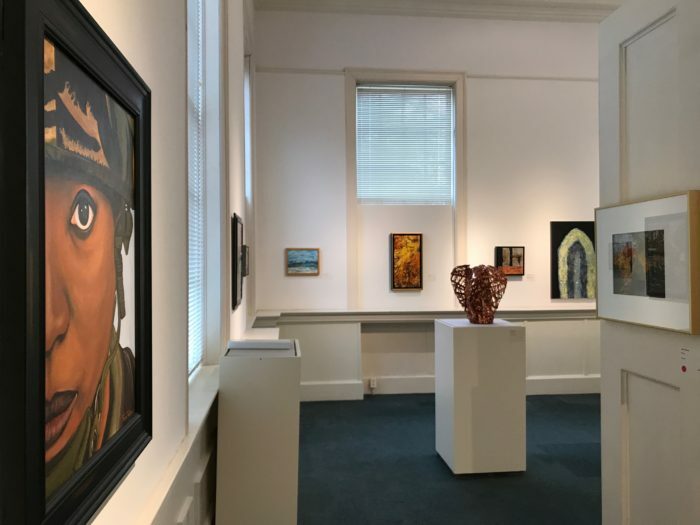 After careful renovation and restoration, the building now presents changing exhibitions of the best of local, regional, and national artists, as well as classes for children and adults. The Arts Center is also the meeting space for the Hampton Arts League, the Tidewater Artists Association, and the Virginia Glass Guild.